There's something for everyone in San Francisco. In this free-thinking, food-obsessed city known for mindful eating and fresh ingredients, there has never been a better time to visit with food allergies. 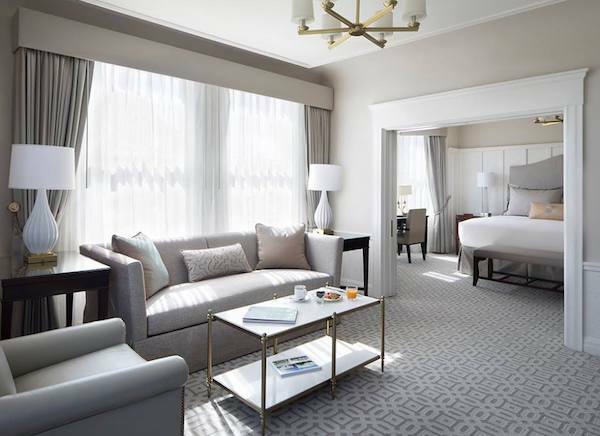 Before you jump on a cable car to the Mission or take a ferry across the Bay, be sure to check out our guide to the most allergy-friendly places to stay in San Francisco. 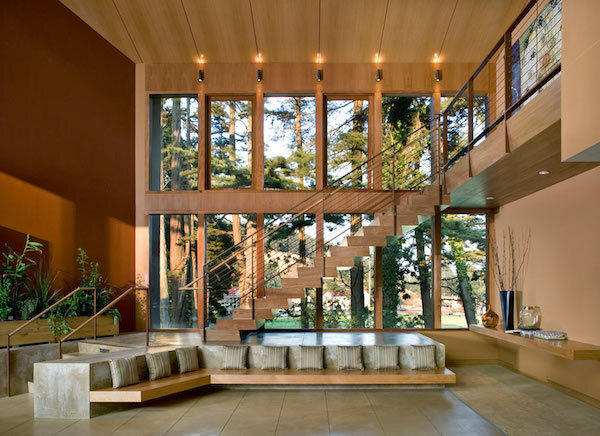 Located at the foot of the Golden Gate Bridge, the historic Cavallo Point lodge offers contemporary style and in-room kitchens for families who prefer to eat in some nights. The staff has plenty of experience accommodating food allergies, even in their gourmet cooking classes and acclaimed restaurant, Murray Circle. 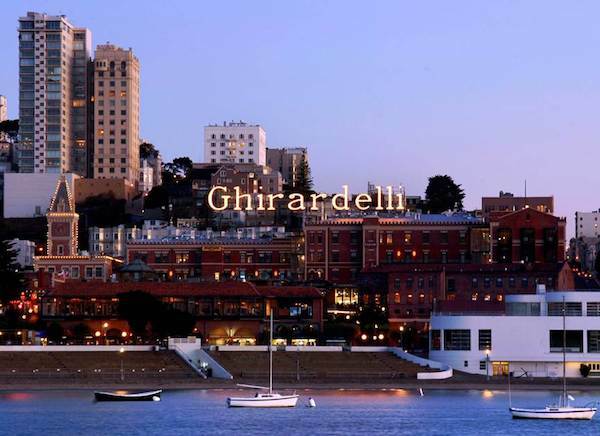 Once part of the original Ghirardelli Chocolate Factory, the Fairmont was renovated to give families a quintessentially San Francisco experience. All food allergies are welcome, with plenty of accommodations available for their complimentary breakfast and room delivery services available from local restaurants. Spokin Tip: Fairmont has a second location in the Nob Hill neighborhood that is equally accommodating with unbeatable panoramic views of the city. Located just minutes from Presidio Park, Hotel Drisco is famous for their hospitality, which extends to their guests with food allergies. Note any allergies in your reservation, and they will make accommodations for the continental breakfast. The hotel also offers complimentary biscotti all day in the lobby, so if you have nut allergies, call ahead so they can be sure to provide a nut-free option. Put on the Ritz in San Francisco's Nob Hill neighborhood. Their commitment to elegant excellence extends to the care they provide to guests with food allergies. Refrigerators and microwaves are available upon requests, and they have plenty of large suites for families. For families ready to explore the city, the historic cable car stops right outside the hotel for easy access to the most iconic way to get around San Francisco. For a real San Francisco experience and a lot more room to spread out with a family, try two of our top picks from Kid & Coe.